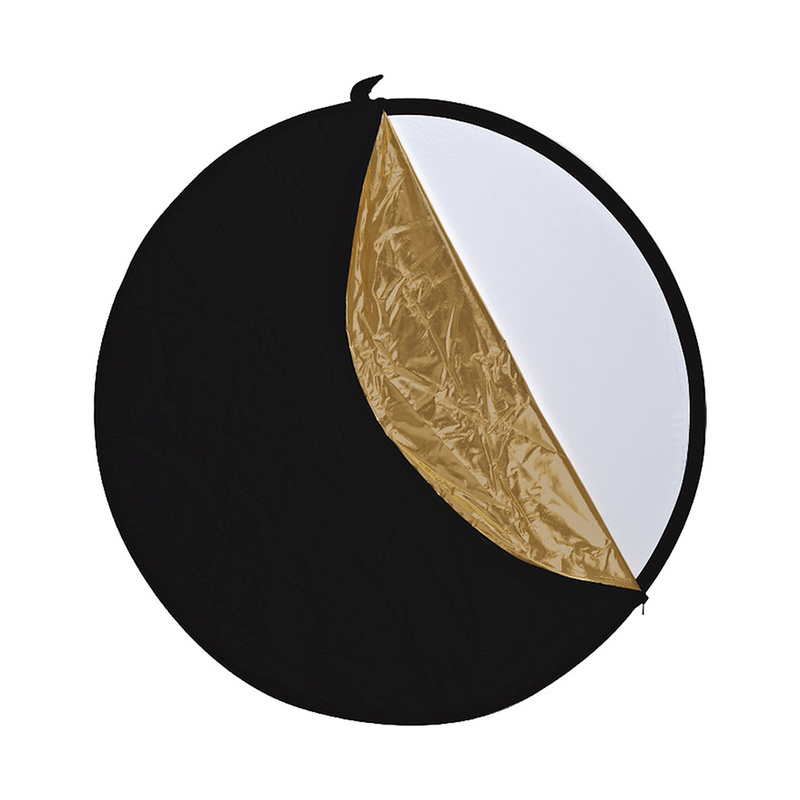 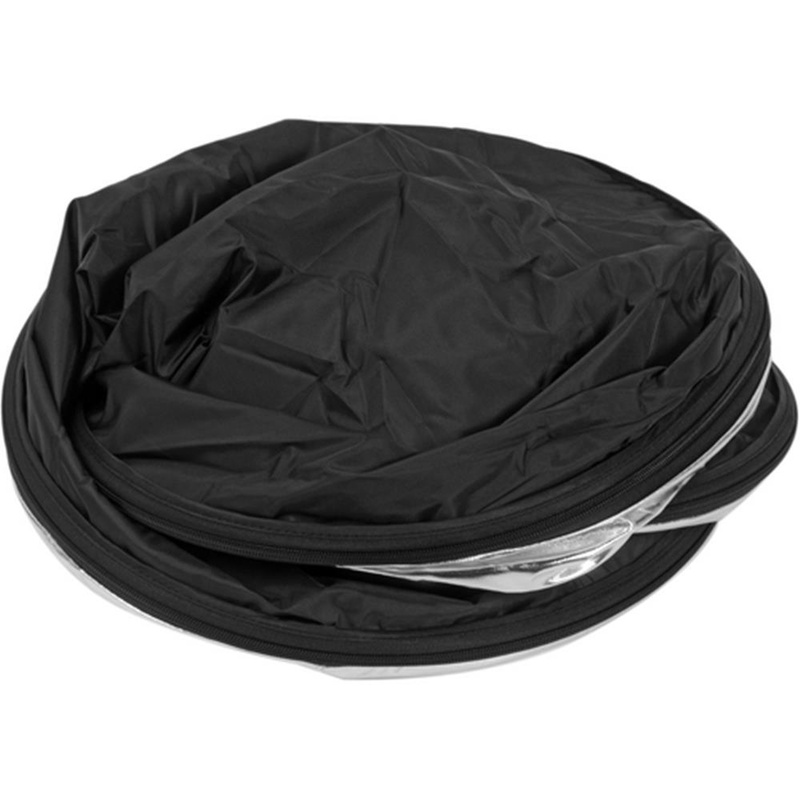 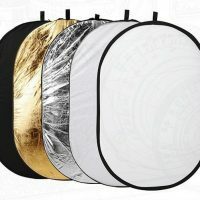 This 5-in-1 collapsible reflector disc comes with translucent, silver, gold, white, and a black surface: the five most popular ones. 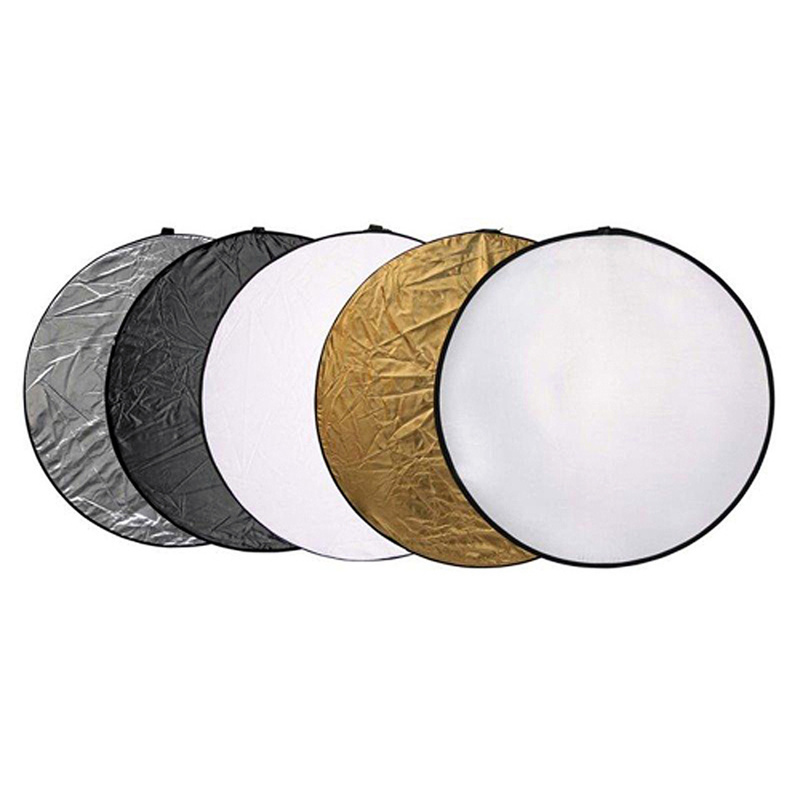 The 5-in-1 Collapsible Reflector Disc is a versatile light modification tool that can find uses in the studio and on location. 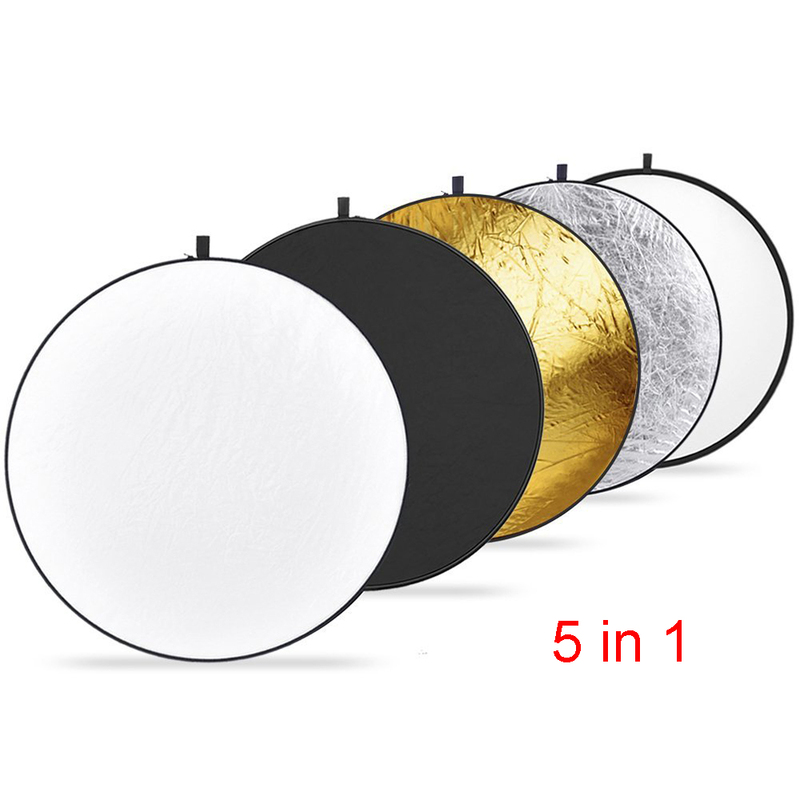 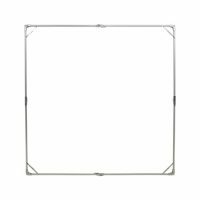 This disc provides white, silver, gold, and black surfaces as well as a one translucent diffusion panel. 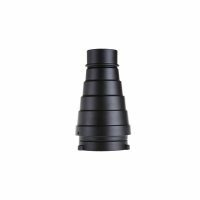 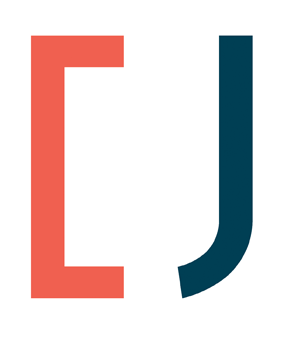 The tool allows you to Rapidly and easily make adjustments to your lighting in order to get the look you want. 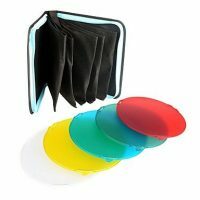 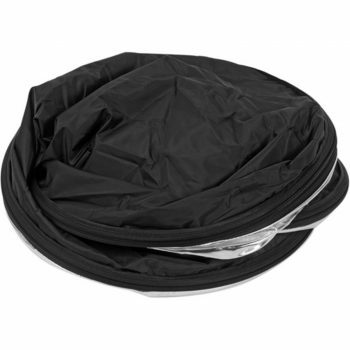 Also, the disc is able to fold down to 1/3 its size and be stored inside the included Carry Bag.